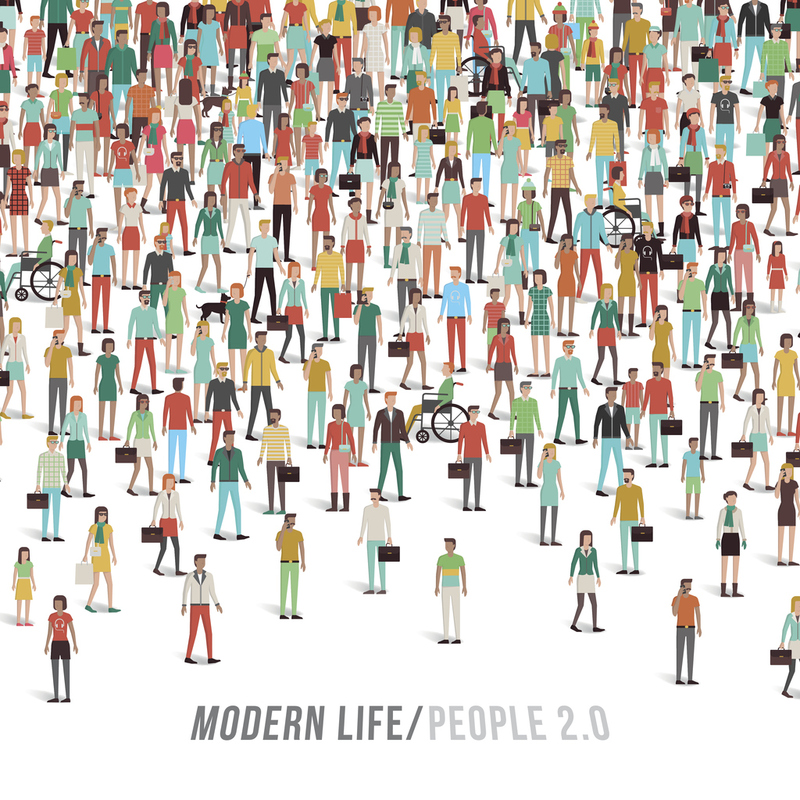 Advancing technology, evolving healthcare legislation, and the transition from fee-for-service to value-based care models is catalyzing a rapid transformation in American healthcare. Ensuring these programs deliver quality service that effectively meets mission objectives and public expectations is challenging. Outdated IT, process inefficiencies, and strategic gaps can imperil mission achievement, leaving agencies vulnerable to wasted resources, overwhelmed staff, improper payments, and reduced public confidence. For more information on respondents and other agencies represented, please see the Respondent Profile. Respondents consistently point to leadership (or the absence thereof) as the deciding factor in their agency’s program integrity. 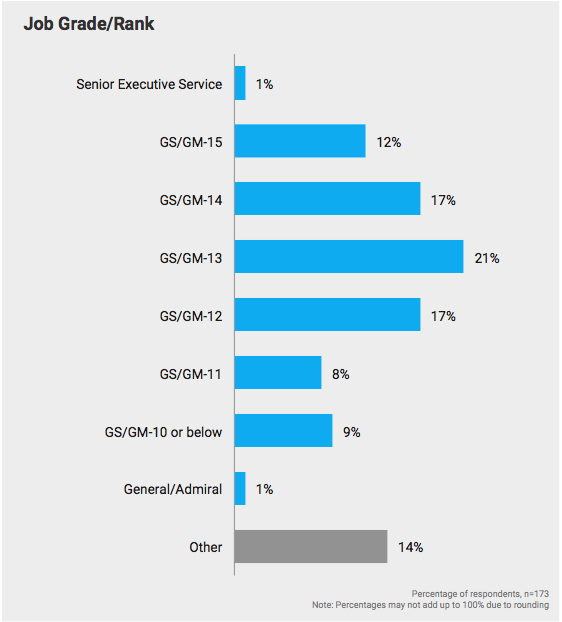 However, strong leadership appears to be lacking when it comes to communicating and enforcing program integrity goals: 36% feel their agency emphasizes compliance at the expense of mission quality, 33% feel disappointed by the program training that’s provided, and over half say leadership doesn't devote sufficient attention to staffing key positions. When respondents with an effective program integrity framework are compared alongside peers who mention a framework is lacking or ineffective, the differences are striking: the first group voices greater confidence in prevention of improper payments, greater levels of collaboration with stakeholders, and more frequent use of monitoring tools. When identifying ways their agency can improve program integrity, respondents most frequently recommend increasing collaboration with internal stakeholders and escalating recruitment of needed skill sets. 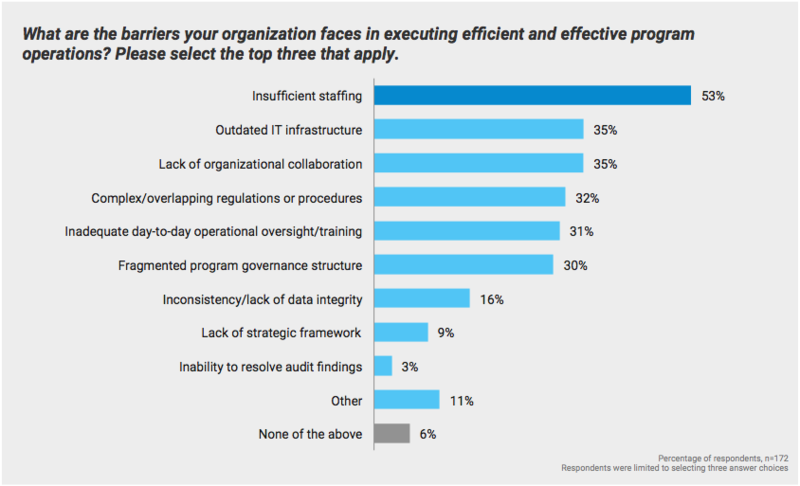 Insufficient staffing is a major challenge to effective program operations, as is aging IT and lack of collaboration with key stakeholders in the health industry. While healthcare agencies have a range of goals, the organizations represented in this sample appear to recognize that establishing strategy and optimizing efficiency are headlining objectives, and can facilitate subsequent improvements to more specific concerns on the list, such as claims backlogs and ensuring providers comply with state requirements. Given that respondents assign great importance to strategy and governance, it makes sense that those with the greatest influence over programs are considered most responsible for their outcomes. 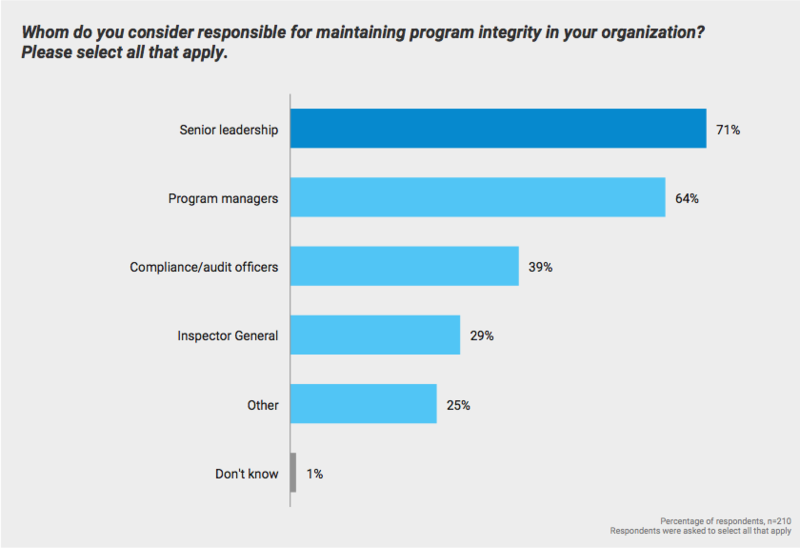 For this reason, 71% of respondents believe their agency's senior leadership is responsible for ensuring program integrity. This could include the full spectrum of top leadership, from the Secretary and Deputy Secretaries to the Chief Operating Officer (COO), Chief Information Officer (CIO), Chief Technology Officer (CTO), and other C-Suite officials. 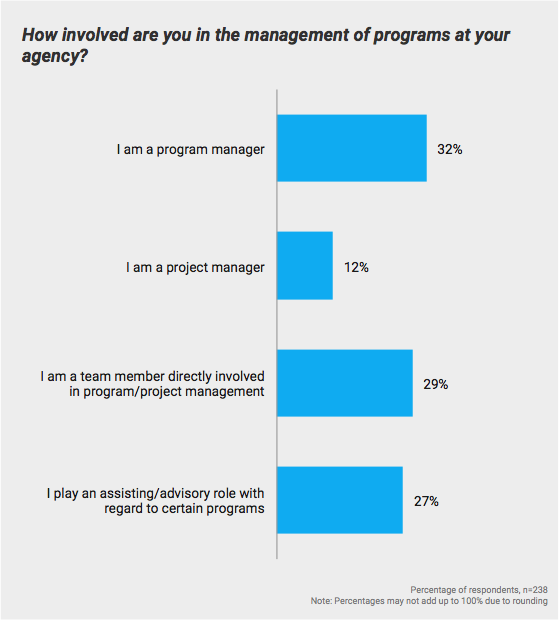 Program managers (64%) also receive a significant share of the responsibility. Tasked with overseeing teams and evaluating progress, their position as program leads provides them a platform to relay feedback and concerns between senior leadership and rank-and-file employees. 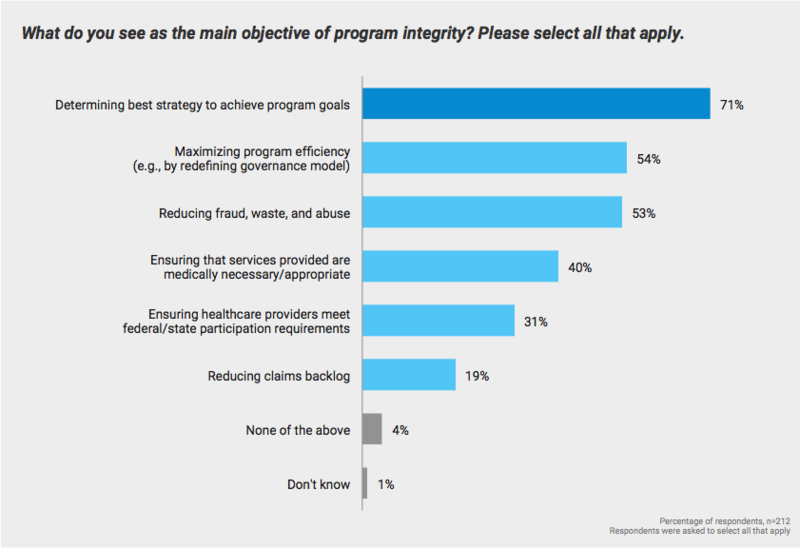 Among respondents who wished to specify other authorities beyond the choices listed, more than a third indicated "everyone" in their agency as being responsible for ensuring program integrity. Nearly half of respondents favor opening more lines of communication to better coordinate with stakeholders, as well as hiring people with the skill sets to implement systems effectively. 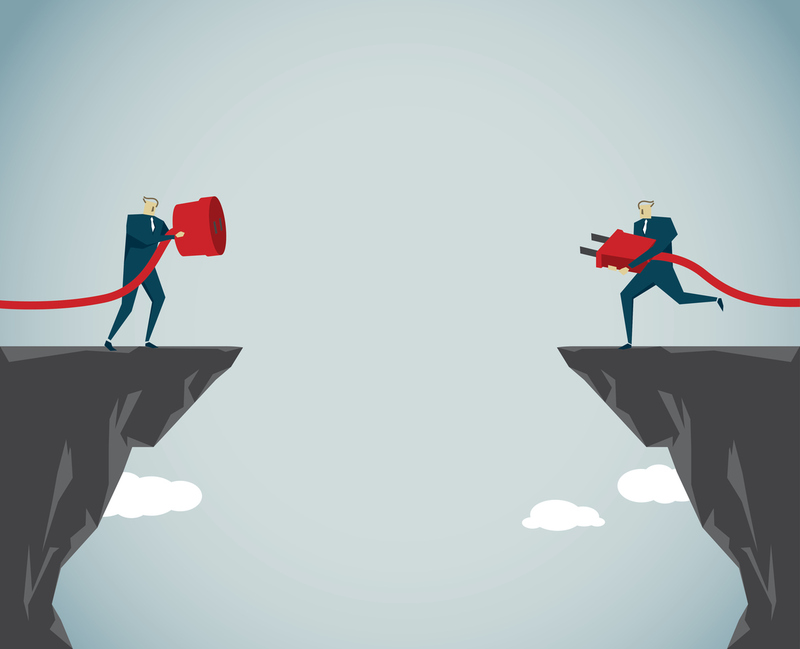 Given the growing complexity of programs that span federal, state, and local jurisdictions, respondents see value in personnel who can oversee governance and open more avenues for collaboration. 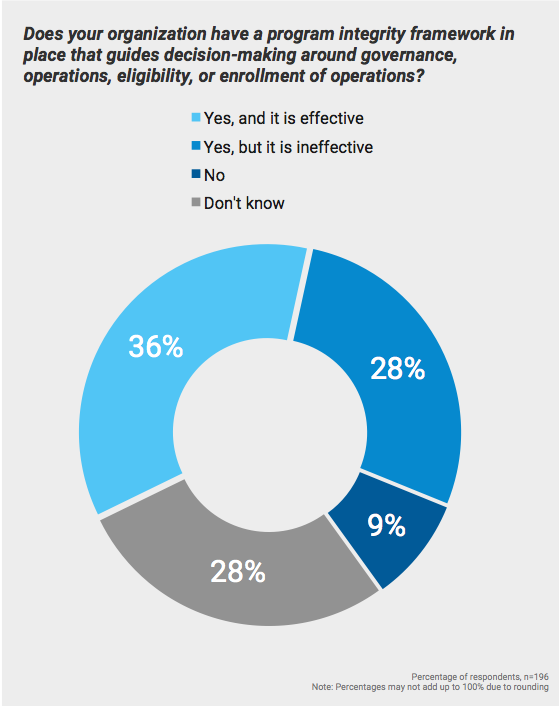 In keeping with a trend, more than half of all respondents feel their agency does not possess the sufficient amount of personnel to run program operations effectively. Additional vulnerabilities that feature highly on the list include outdated IT infrastructure (35%), lack of organizational collaboration (35%), and navigating complex regulations in the healthcare landscape (32%). 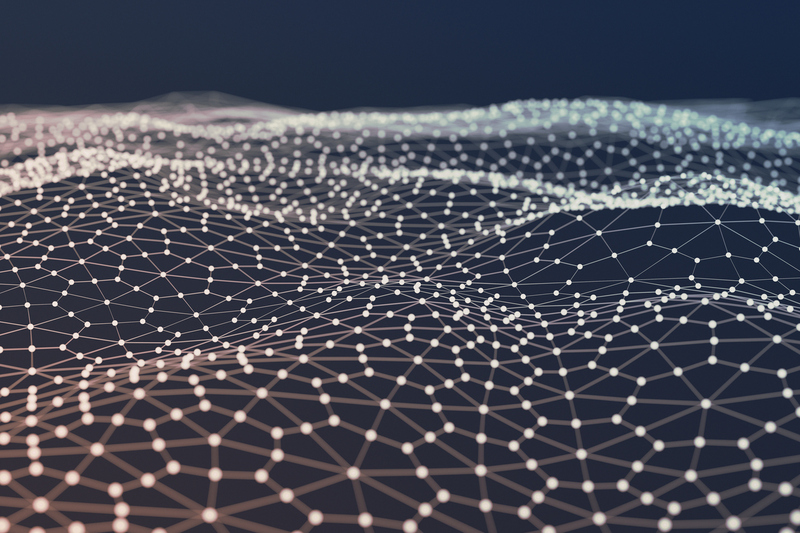 Given the current administration’s focus on reorganizing agencies to optimize performance-driven outcomes, government health organizations will need to prioritize processes and technology that can augment the skills of personnel who are already contributing. Altogether, these findings suggest a major opportunity exists for agencies to structurally arrange operations and personnel under an effective program governance framework. It's worth asking: do agencies have such a framework in place? Speaking to the American Federation of Hospitals on March 5, 2018, the newly minted HHS Secretary Alex Azar articulated his vision for driving meaningful change in federal healthcare using a systematic approach. What kinds of 'guardrails' can put be in place to ensure program managers navigate these models successfully while maintaining high quality of service for the American citzen? For many, the answer is increasingly one of governance. To eliminate redundancies and allocate all available resources appropriately, agencies need a framework that can guide essential decisions around governance, operations, eligibility, and enrollment so that program goals are executed efficiently. According to our survey's findings, however, many agencies have yet to find a framework that serves them successfully or have failed to implement one altogether. Asked about the existence of such a framework and the extent to which it has been successful, only 36% of respondents acknowledge and approve of the framework their agency has in place. 28%, meanwhile, do not believe it has been effective. And 37% either don't believe such a framework is in place or were unable to offer their opinion on the matter. When GBC separated respondents into two groups — those with a successful program integrity framework, and those without a successful framework — it revealed stark differences in opinion along a range of questions. With respect to mitigating improper payments, for example, 54% of those who cited a successful framework were either confident or very confident in their agency's ability to prevent such payments. By comparison, that number slips to just 32% for those who cite an ineffective framework or say no such framework exists. Additionally, respondents testifying to a successful framework were more likely to say their agencies draw from a range of practices for monitoring and improving program operations. Training, process automation, risk and vulnerability assessments, as well as a strategic framework all received a greater share of votes by those who acknowledged an effective program integrity framework than by those who did not. 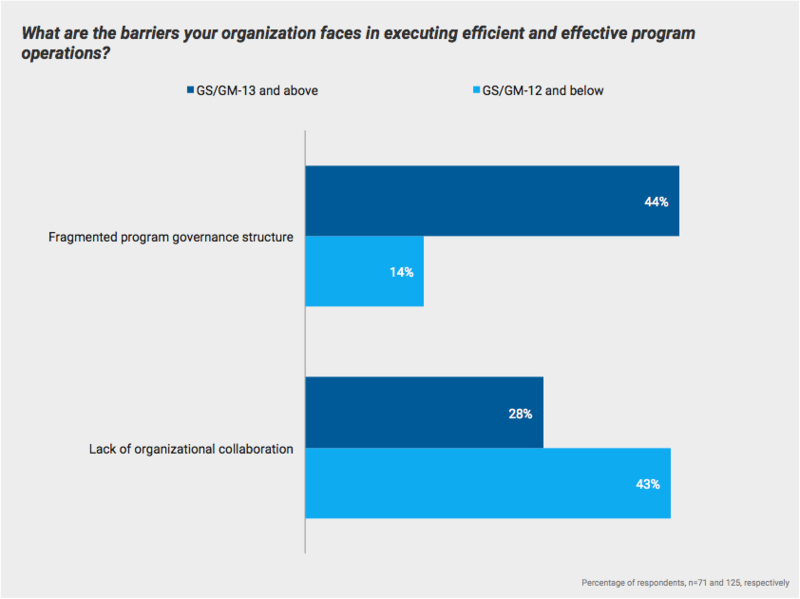 Adding further flavor to the findings, an additional data cut by GS-level reveals the appetite for such a framework across the board: where senior employees perceive a fragmented program governance structure as the top challenge, lower-level employees identify barriers to collaboration that leave them feeling siloed and unable to work broadly across the organization to solve problems. A successful program integrity framework can facilitate both of these objectives, providing strong governance from the top while allocating space for employees to collaborate and share problem-solving duties. As the administration places greater pressure on agencies to manage existing resources with more accountability, respondents agree that the development of a successful program integrity framework will be critical going forward. 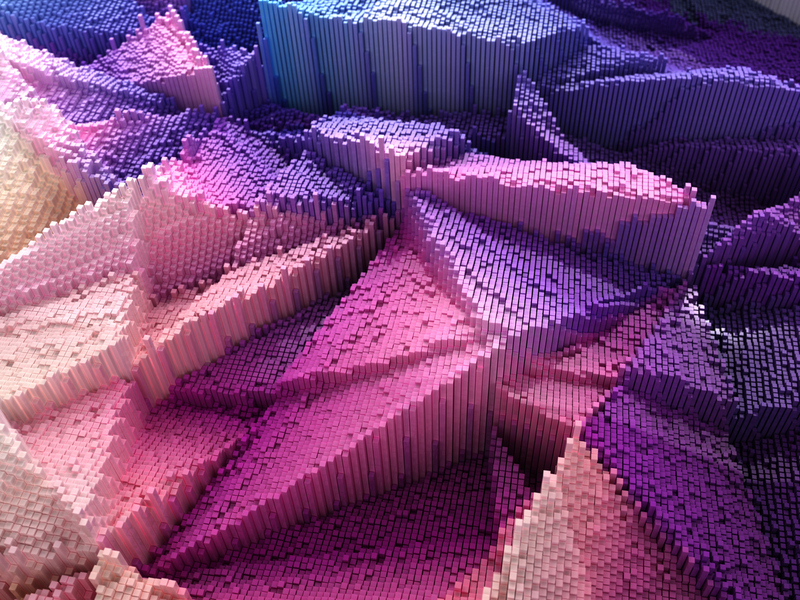 By leveraging KPMG’s Program Integrity service, agencies can draw from a suite of advanced analytics tools to implement and manage a flexible, risk-based, data-driven framework to serve their program’s mission, vision, and objectives. Promoting efficiency, accountability, and transparency in the establishment of program operations is paramount to our mission; together, we can make it paramount to yours. These findings offer just a snapshot of the entire findings collected by our team. If you would like to learn more, we encourage you to click on the full report below to receive an exhaustive presentation of the data, which includes additional questions and further analyses of the findings by our team of experts. 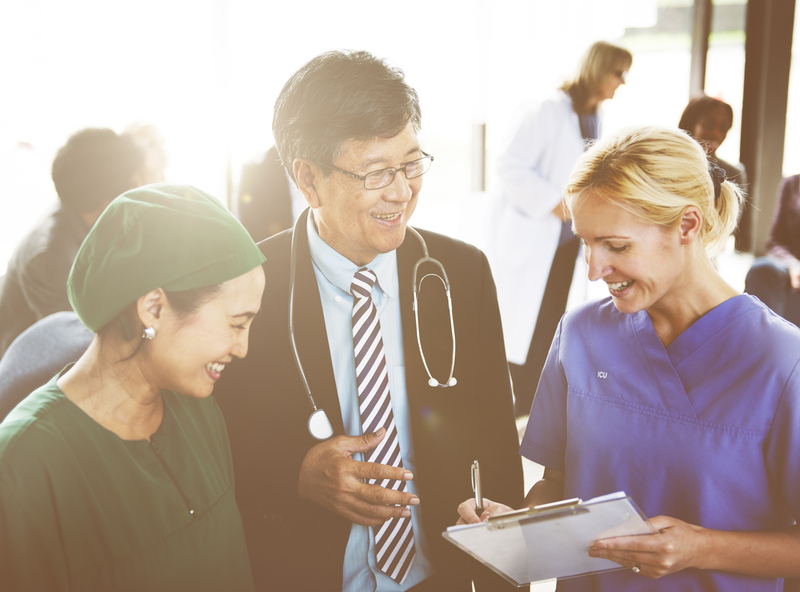 GBC's 2018 Report: "Maximizing Mission Integrity: A Candid Survey of Program Officers at Federal Healthcare Organizations." 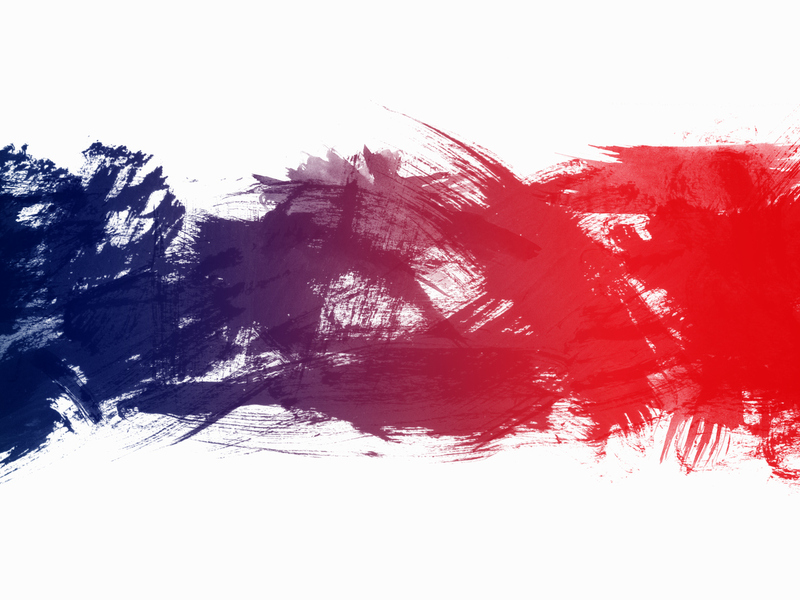 As Government Executive Media Group's research division, Government Business Council (GBC) is dedicated to advancing the business of government through analysis, insight, and analytical independence. An extension of Government Executive's 40 years of exemplary editorial standards and commitment to the highest ethical values, GBC studies influential decision makers from across the federal government to produce intelligence-based research and analysis. For more than 100 years, KPMG LLP has assisted the Federal Government in the civilian, defense, and intelligence sectors. Today, the confluence of a transforming health system, shifting budget priorities, and the ever-growing need for efficiency and integrity in program delivery means that the federal government needs to team with organizations that bring progressive capabilities to address the challenges of today. KPMG’s Federal Healthcare practice understands the pace and complexity of change occurring in healthcare, and we bring the experience to accelerate, protect, and enhance the value of change.